Want to quit your job!? 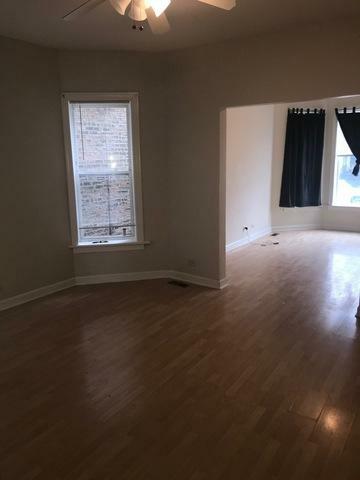 Then buy this property ASAP! 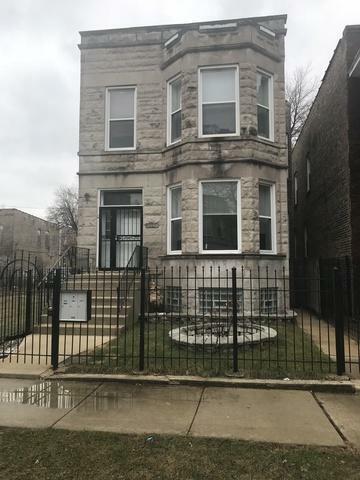 Don't miss out on this Cash Flowing 2 unit Greystone with a bonus garden unit available for an absolute steal! 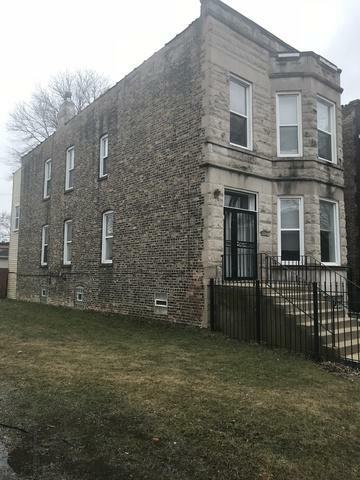 This 2 unit located in the New City neighborhood of Chicago is in excellent shape as the owner takes much pride in making sure the building is kept in great condition. This property includes two 3 bedroom, 1 bath units and one 2 bed, 1 bath garden unit. Garden Unit and Top Unit are occupied with month/month tenants. The Main Level Unit is vacant. Tenants pay their own electric and gas! $2,600 in gross rental revenue per month when fully occupied! $31,200 in gross rental revenue per year! 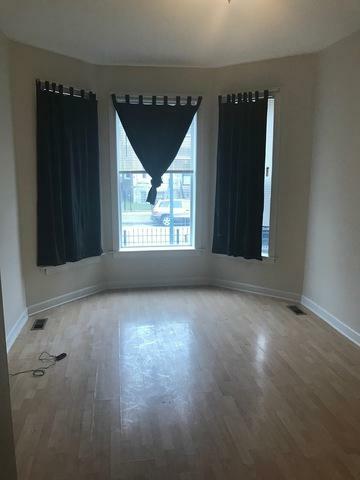 Buyer can also live in one unit and enjoy not having to pay a mortgage! This purchase is a no brainier, call to schedule a showing today as this one won't last long! FHA approved!